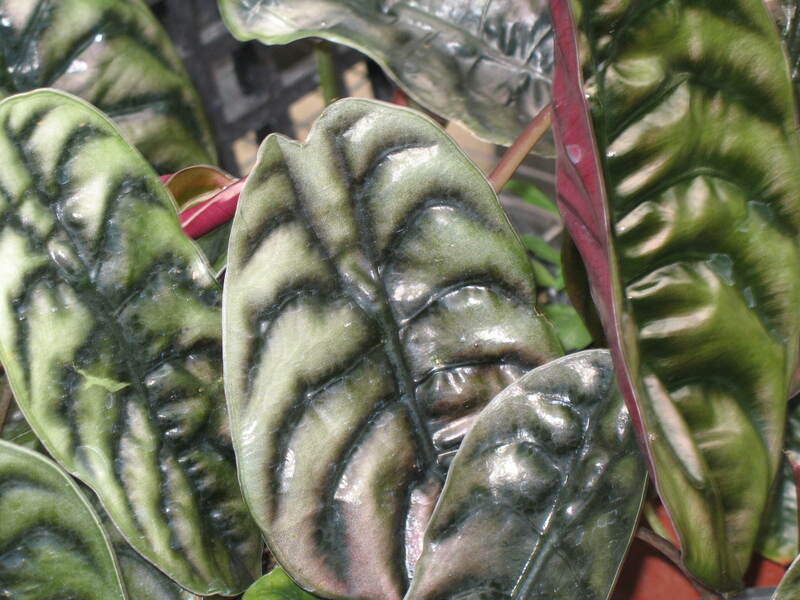 Comments: The large, metallic, copper colored leaves of this tropical resemble elephants' ears. Is an accent in a planting. Well suited for container plantings. Protect plants from hard freezes.